Unity Choppy with ATI Graphics Card and Proprietary Drivers! Once installed, press the Window Logo button <Super> and type 'Compiz'. 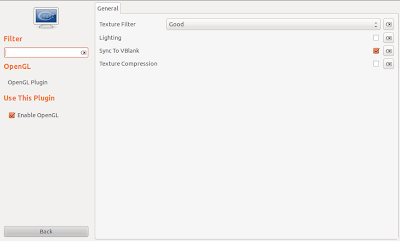 Launch the settings manager and navigate to 'OpenGL' plugin. 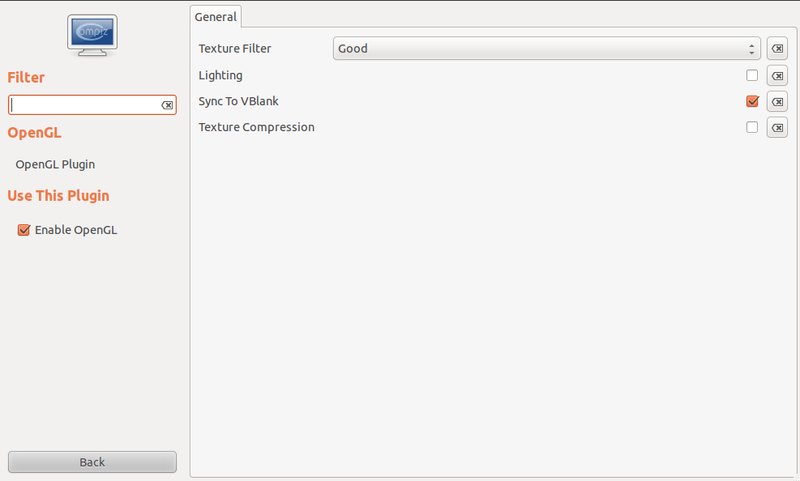 Disable the 'Sync to VBlank' option and re-login.